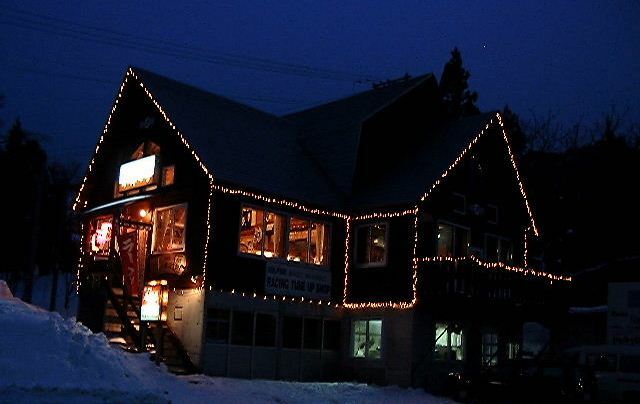 We are looking for some Japanese-speaking workers for Lodge Kashiwagi and Sushi Izakaya Otaruki - both near the popular Naeba resort in Yuzawa town, Niigata Prefecture. Nationality is not important but we need people who can communicate in Japanese and have a working holiday Visa (or who already live in Japan). Looking for about 3 female and 1 or 2 male staff. 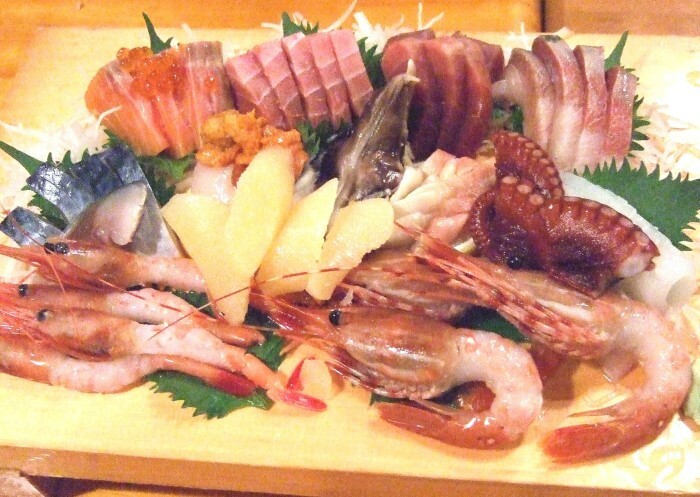 Pay is from 1000 yen per hour, from 7000 yen per day. Includes accommodation and two meals daily with 1 or 2 days holiday each week (choice possible). Lift season for Naeba ski resort can be bought for around half the normal price. Period from the middle of December until late March; people who can work for two consecutive months including the New Year period are welcome. Working hours are from 5pm until midnight. Work includes general accommodation work. Includes accommodation and two meals daily with 1 day holiday each week (choice possible). Working hours are 7-8 hours a day.